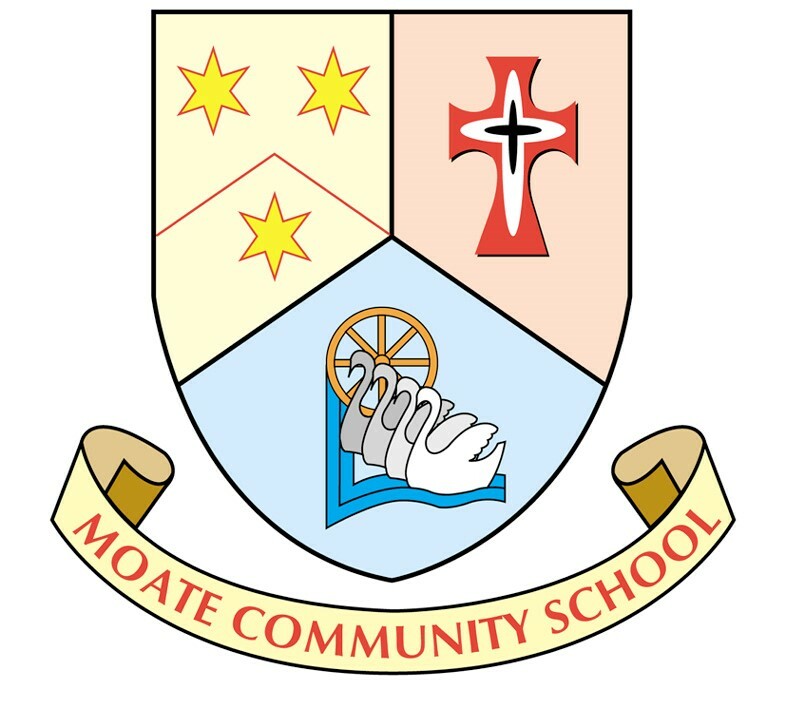 MCS celebrated their annual Wellbeing Week in their school from Monday 14th January. 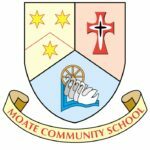 An array of activities and events were held during the week with the clear aim of promoting a positive wellbeing message to the student body. Activities were held to spread awareness on both physical and emotional health. As well as the teaching of wellbeing topics in the classroom, healthy eating was promoted. 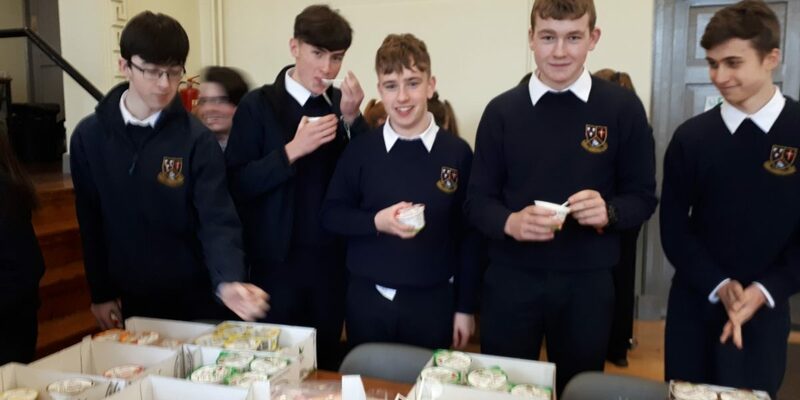 Protein yoghurts compliments of Glenisk, and granola and fruit pots compliments of the TY catering students, were served in the Canteen at break times. All bottled water was sold at the reduced price of one euro and minerals were not sold. The exam students, third and sixth years, were given a well-earned break from study and enjoyed the chance to complete yoga and mindfulness sessions with the qualified yoga instructor Mary Fitsimmons. The students thoroughly enjoyed this opportunity and felt it was a “great way to relax and clear” their minds. There was a great uptake for the morning exercise class with students braving the cold winter’s morning to get in for half past seven! Free breakfast was served after in the canteen with much delight to everyone. Another physical exercise promotion were the class walks during tutor times on our nearby Greenway. First years, transition years and fifth years attended Drama workshops from ‘Humourfit’. These sessions covered various topics including bullying, road safety and alcohol awareness. Students were given insights into these topics in an interesting and fun way while delving into the deeper meaning of the issues involved. Finally the week finished on a high as students were awarded no homework for the weekend for non-examination students, much to the delight of everyone! Overall, students and teachers greatly benefited from Wellbeing week. Students deemed it a ‘huge success’ with everyone gaining a greater knowledge on how to promote positive wellbeing.